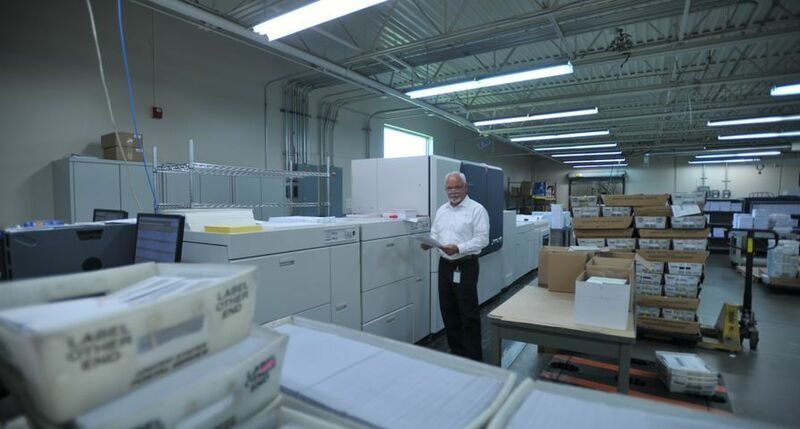 UXBRIDGE, U.K., September 5th, 2011 – The award-winning Xerox Colour 800/1000 Presses are getting even better – with new colour management automation, finishing solutions and business development support that give print providers more ways to drive sales. 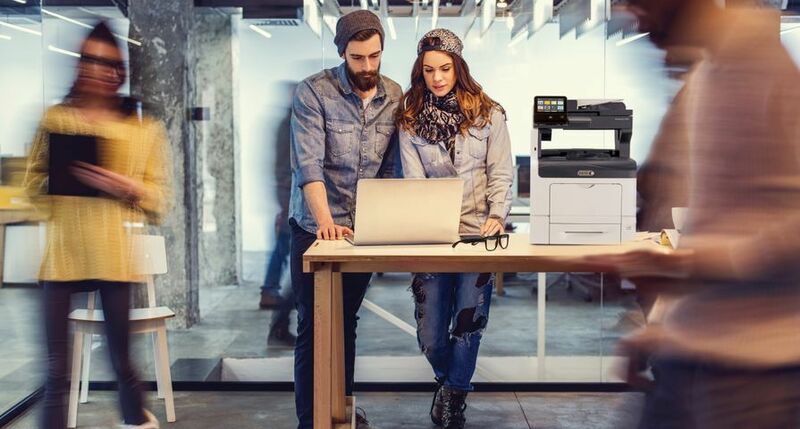 Printers worldwide have used the Colour 800/1000 from Xerox to produce sophisticated, full-colour sales collateral, direct-marketing pieces and photo publishing products. The optional clear dry ink station amplifies full-colour jobs and allows images and text to be highlighted for visual impact. 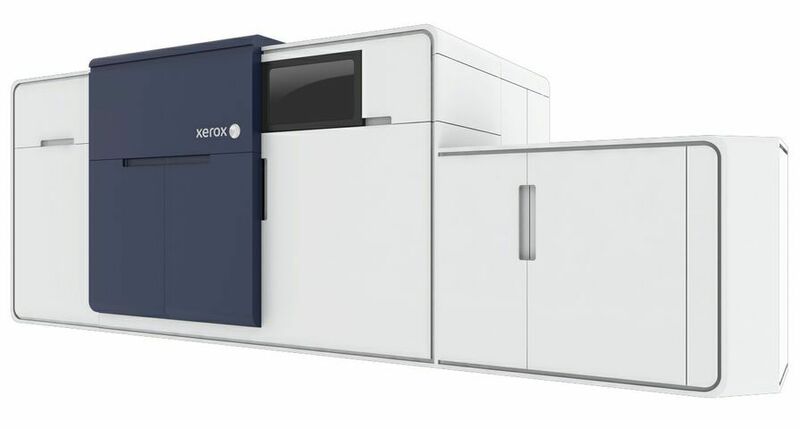 Xerox’s Automated Colour Quality Suite (ACQS) – The Colour 800/1000 presses are the latest devices in Xerox’s production colour fleet to offer ACQS, which is part of Xerox’s Full Width Array technology. 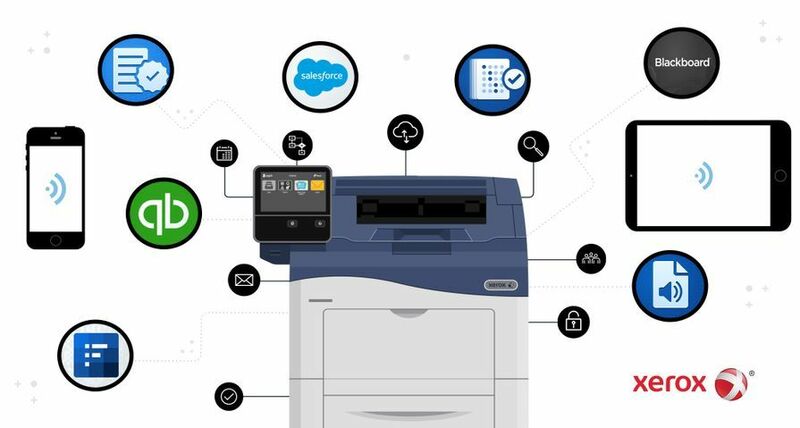 With ACQS, operators can quickly and easily tackle colour management tasks for consistency and accuracy – delivering the exact colour every time regardless of paper stock. The Full Width Array option also includes advanced image quality adjustments, so settings like front-to-back registration can be made quickly – saving time and allowing print shops to produce more high-value jobs. 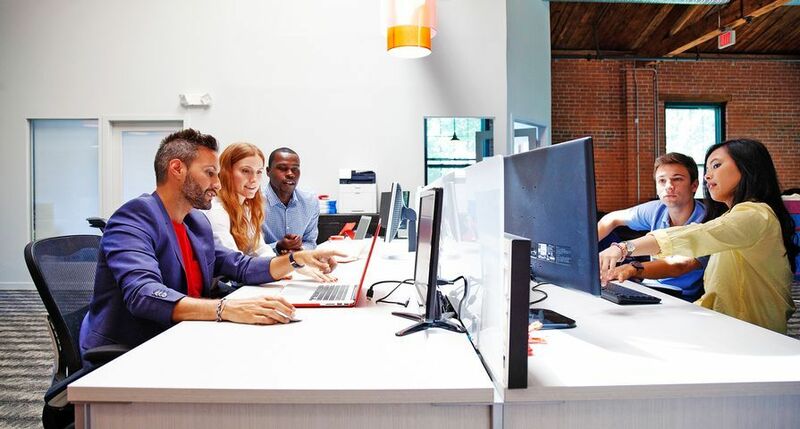 Xerox Perfect Binder – Designed for users looking to do book applications, the in-line Perfect Binder produces high-quality, full-colour bound books. 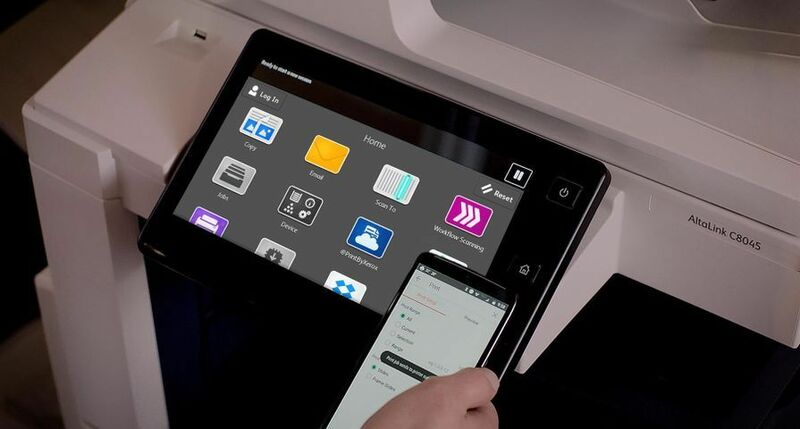 The manual mode gives operators the flexibility to introduce book blocks and covers from other print devices while the Colour 800/1000 is producing alternative applications, driving maximum productivity. Clearly Different Programme – This collection of multimedia demos, trainings, brochures and design guides helps Colour 800/1000 users train their sales teams on the value of clear dry ink. 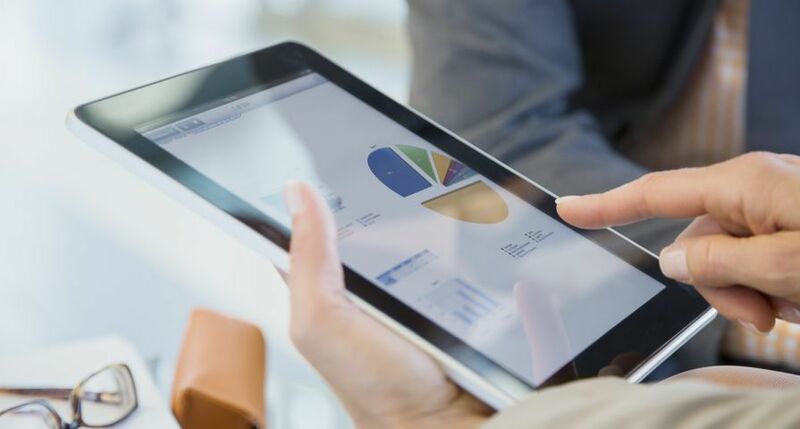 Examples of the most popular and impactful applications are included to demonstrate its capabilities. 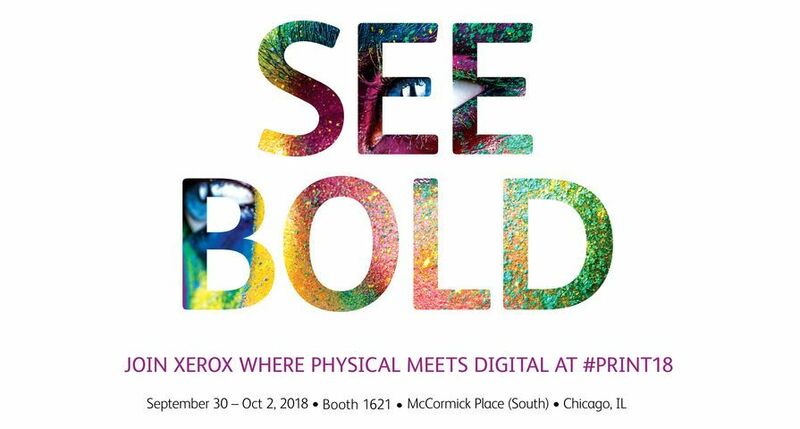 The enhanced Xerox Colour 1000 Press will be on display in Xerox booth No. 400 at Graph Expo 2011, Sept. 11-14 in Chicago, U.S.A. 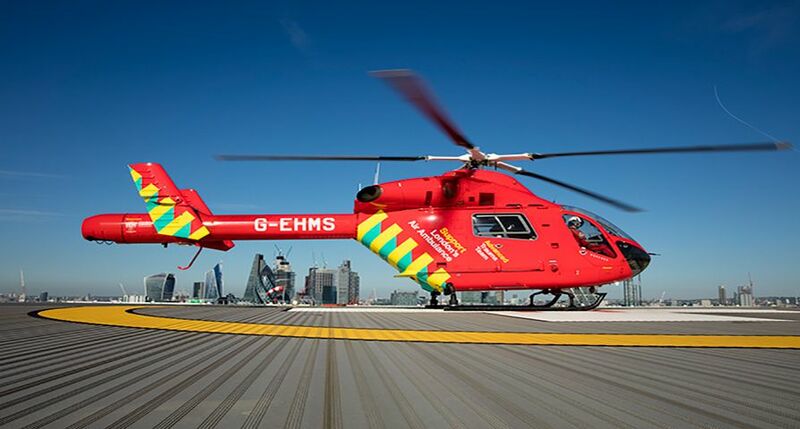 The Full Width Array and ACQS will have full availability worldwide from October 2011. The Xerox Perfect Binder is scheduled to be available in Q4; the Clearly Different Programme is available immediately. 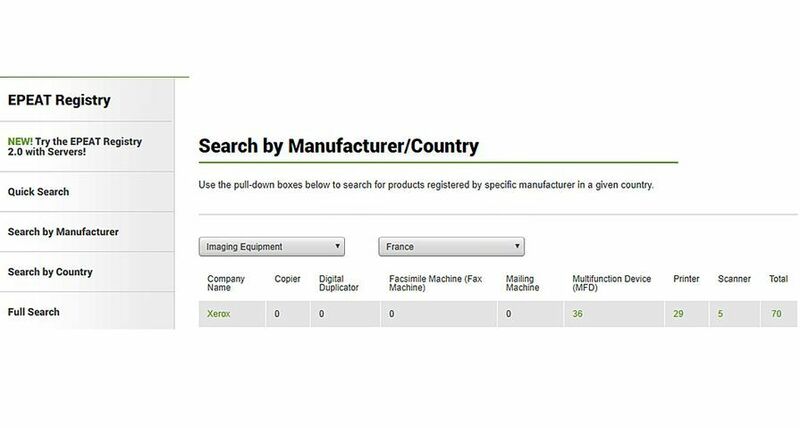 Note: XEROX®, XEROX and Design® are trademarks of or licensed to Xerox Corporation in the United States and/or other countries.